Lifelong friends and musicians, vocalist Christo Bowman and bassist Gavin Bennett formed Bad Suns in 2012. After adding drummer Miles Morris and guitarist Ray Libby through the Los Angeles music scene, the band submitted to a local radio station and quickly found itself touring with The 1975. Now signed to Epitaph Records, Bad Suns is celebrating its third full-length album, "Mystic Truth." The quartet evokes the sunny California sky with crashing waves of sound and sky-high vocals. Mixing elements of dream pop, post-punk, surf, and indie rock, its lyrics complement the instrumentation like pieces of a jigsaw puzzle. Each song is different from the last, surprising the listener with harmonic twists throughout. Bad Suns radiates existential lyrics and stadium-ready, post-punk rock — think Tears for Fears and The Clash. 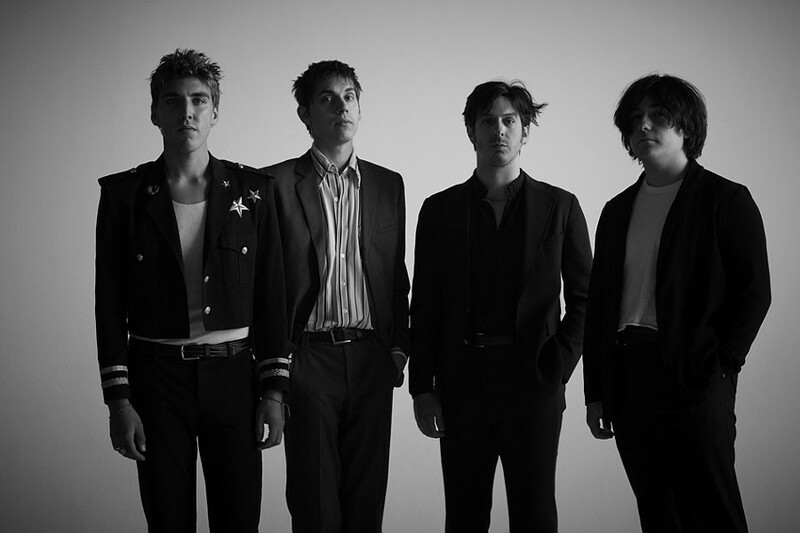 Bad Suns will perform on Monday, April 22, 7 p.m. at Anthology, 336 East Avenue. $20-$25. 484-1964. anthologylive.com; badsuns.com.